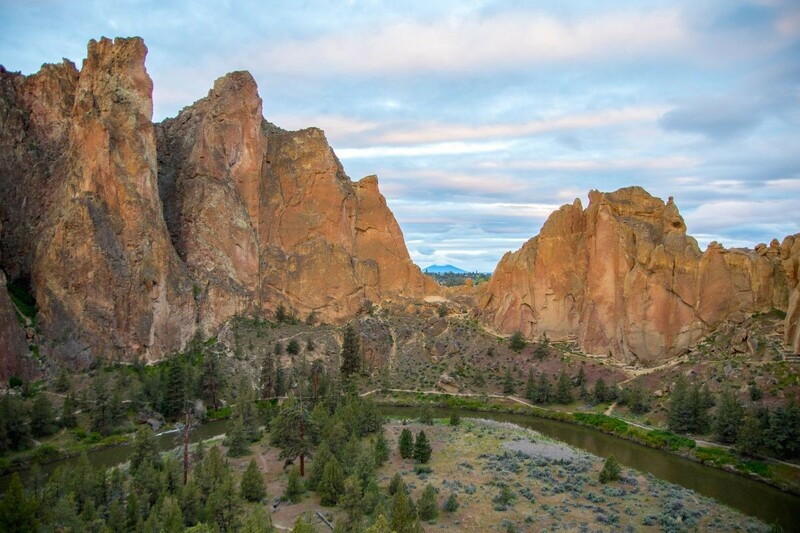 Spend the weekend at one of the most scenic places in Oregon - Smith Rock State Park. 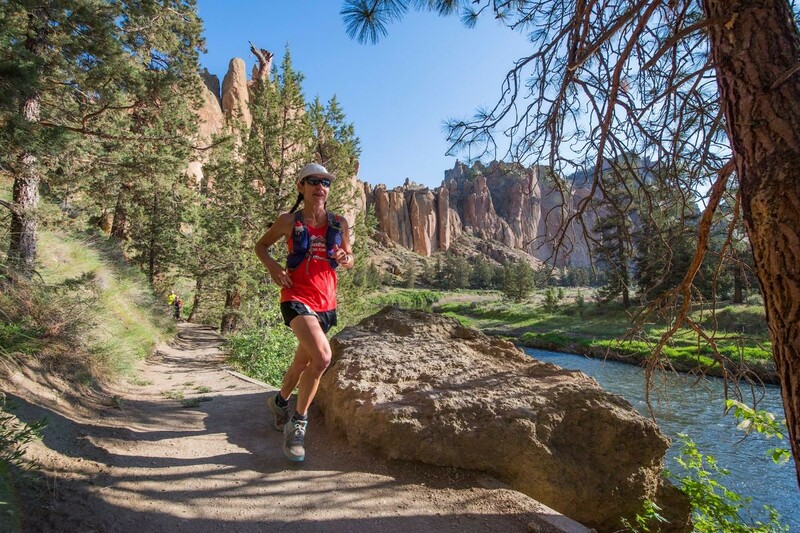 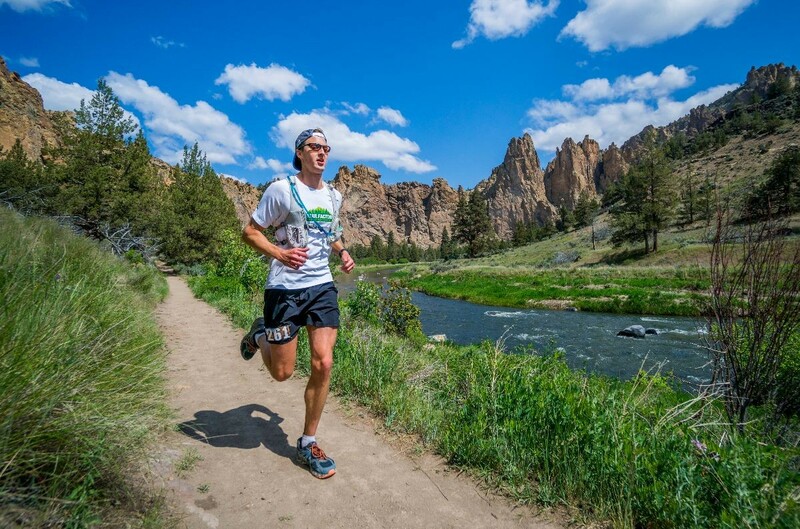 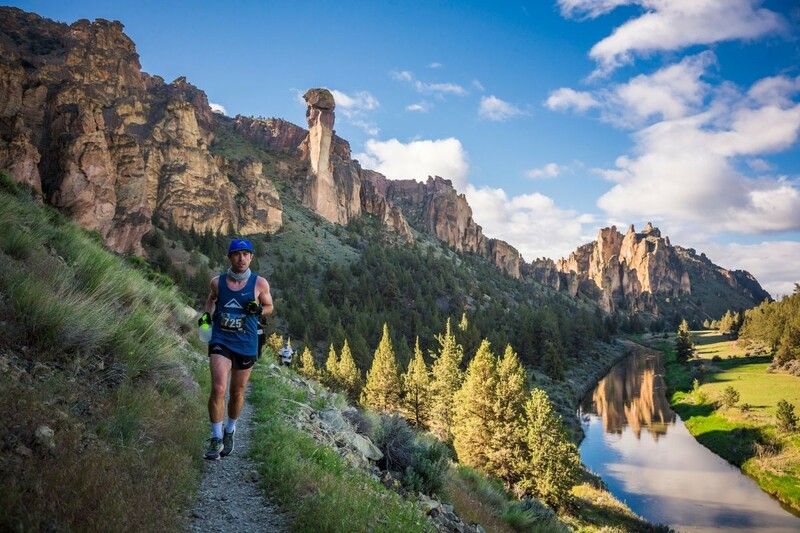 Choose from a 50K that wraps around the state park and into the grasslands beyond, the original 15 mile course that goes up, up, up to Gray Butte, or the 4 mile route which involves Misery Ridge. 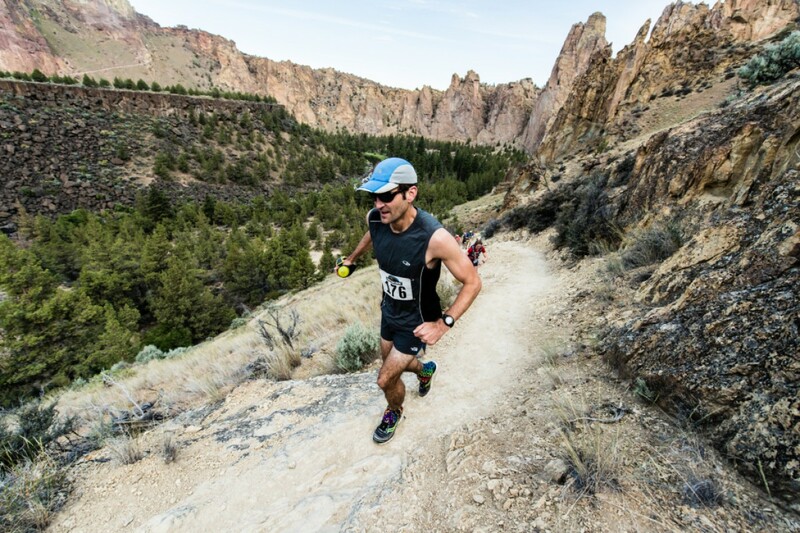 There's even a free kids race.